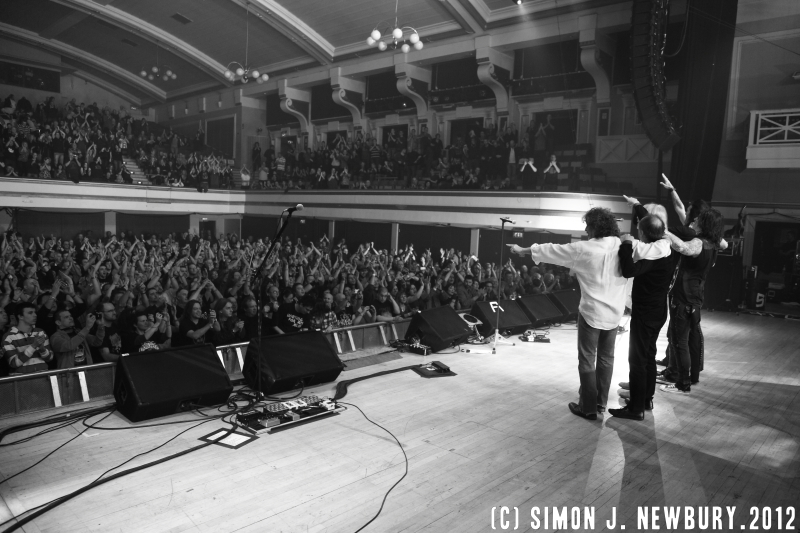 As you know music photography is one of my favourite areas of photography. I have worked with many bands in promo/ band setups, live photography, documentary or at festivals. 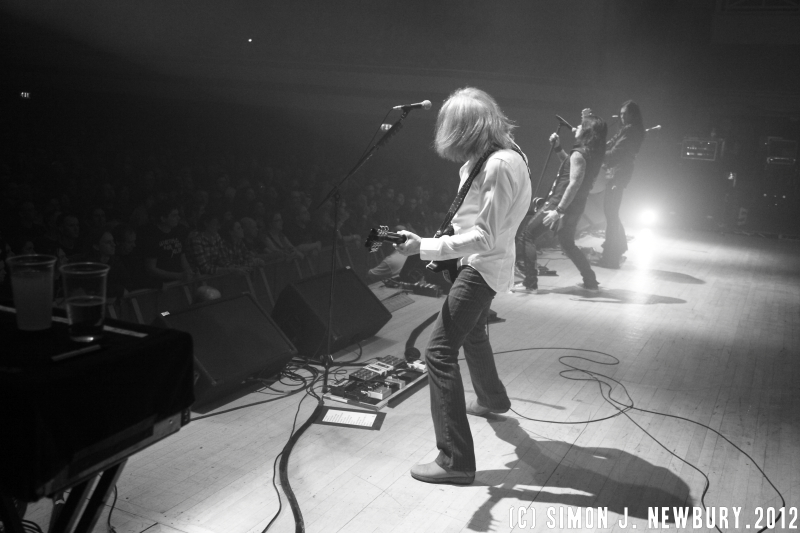 I was recently asked to photograph Thin Lizzy on their European tour which was a great honour. 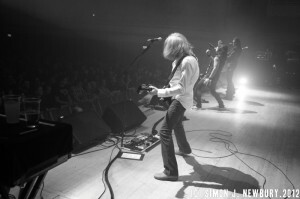 Tina & I traveled to Leicester to photograph the band both from the pit and onstage. Its actually an amazing experience being on the stage while such a huge band entertain a massive crowd! My favourite shots came right at the end of the set as the band got together centre stage and saluted the crowd to rapturous applause. I got behind the band so I could capture the emotion of the fans. it makes for a great black and white shot! Next up we are off to Sheffield to hook up with the band again to make a set of portraits and a full promo shoot. Really looking forward to it. By contrast we have been at two gigs back in Crewe at the Box. 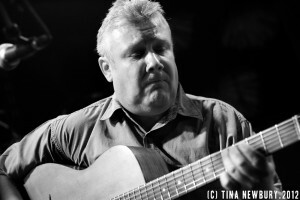 Gypsy jazz legend Gary Potter rolled back in to town and I have to say I stand amazed at his music. It’s simply amazing! All the gig images are on the Facebook page if you want to check them out! Before we get all rock n roll on Sunday we have a shoot in Preston with another MP and some local council candidates on Saturday. After that we head back over to the Weaver Stadium to photograph Nantwich Town! We are certainly getting about this week!